Bright two bedroom, two bathroom condo with open concept living area, vaulted ceilings and mountain views. 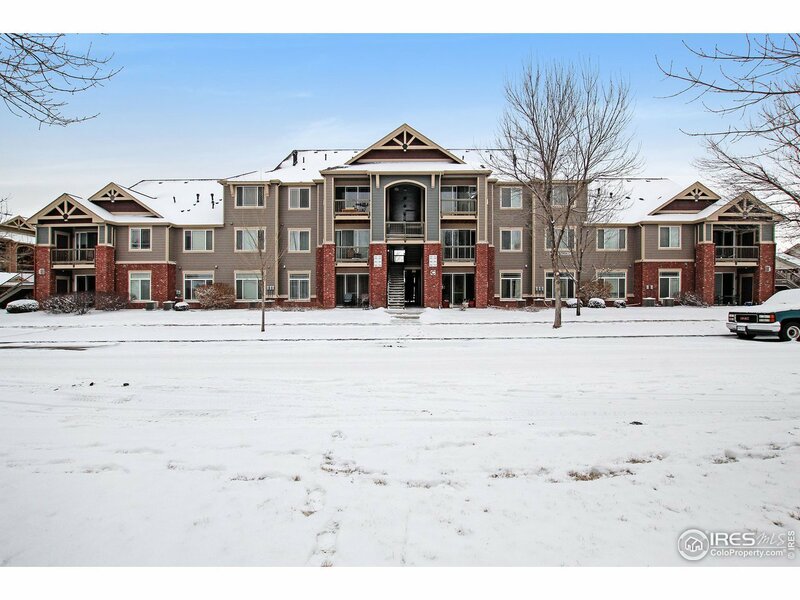 Granite counter tops and stainless steel appliances, in-unit laundry, and a gas fireplace. Includes balcony with outdoor storage, one designated covered parking spot, and access to ample uncovered parking. HOA includes pool access, trash, water and basic cable. Close to restaurants and King Soopers. Tenant occupied at $1,500/month until July 31. Tenants have expressed interest in renewing.